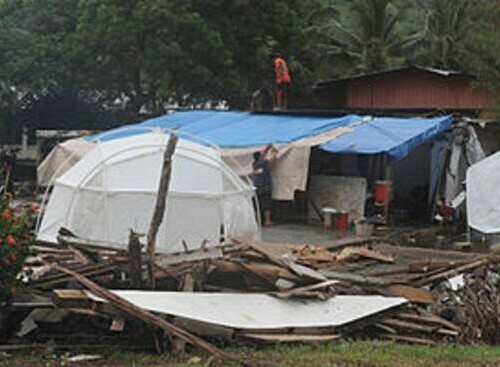 Transitional Shelters are often thought of as a second shelter dispatched in the sequence of building back or reconstruction after a disaster.. For example; many disasters and emergency response systems deploy tents, then transitional shelter (temporary structures), and ultimately a permanent dwelling. 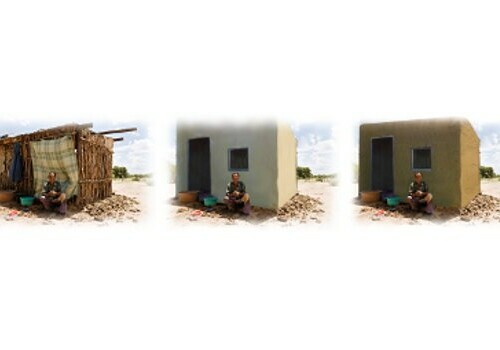 IADDIC’s approach to transitional shelter involves deploying one product at the time of need and building upon that structure to develop permanency. Have you every though about what a basic shelter might look like if a disaster hit your hometown.